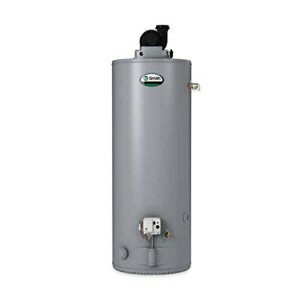 Home Water Heater blog keeps you up-to-date with the latest information about home water heating, water tank and tankless water heaters, including popular manufacturers like Rheem, AO Smith, Bradford White, Rinnai and other. To subscribe to my blog, right-click on the orange RSS button and then paste the URL into your RSS reader. You can also click on the My Yahoo! button, My MSN or Add To Google button if you keep a personalized home page there. 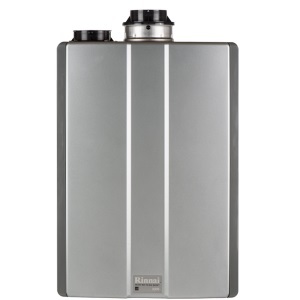 Rinnai V65 tankless water heaters are the second smallest units from all Rinnai appliances. These economy models are recommended mainly for residential water heating in non-freezing climate regions, and in small and medium-size homes with 2 to 4 bathrooms. 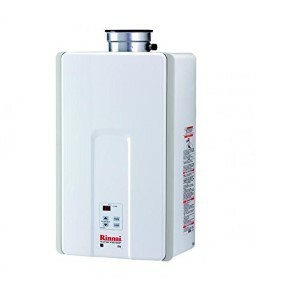 Continue reading "Rinnai V65 Tankless Water Heaters Review and Buying Tips"
A review of Rinnai RUC98 tankless water heaters for residential water heating including the main characteristics and exclusive features for easier selection. 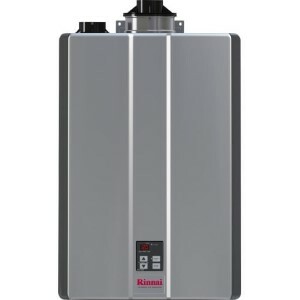 Continue reading "Rinnai RUC98 Tankless Water Heaters Review and Buying Tips"
Continue reading "Lukewarm water and air in the hot water lines." Objective or Subjective review of NP 240(A) Navien tankless hot water tank? 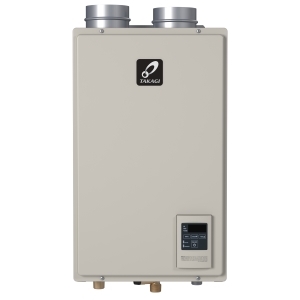 Continue reading "Objective or Subjective review of NP 240(A) Navien tankless hot water tank?" Learn how to install an electric water heater properly. What is the right location for the new unit? 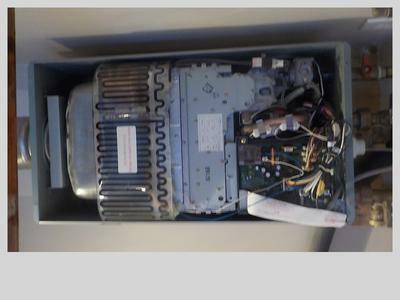 Instructions on how to remove an old electric heater and when is the right time to do so. Is it considered as a DIY project or does it have to be done by a professional? 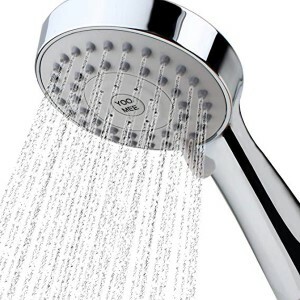 Continue reading "How to Replace and Install an Electric Water Heater"
Continue reading "Don't waste your money"
Hot water to the sink, but not to the shower, same bathroom! Continue reading "Hot water to the sink, but not to the shower, same bathroom!" 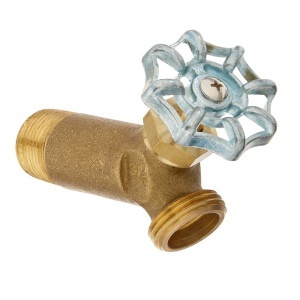 Learn when, why and how to replace a drain valve on a water heater. What is a drain valve and what are the main reasons for its replacement? What to do when it is stuck, clogged or broken? Is it dripping or leaking? Draining tips. Continue reading "How to Replace a Drain Valve on a Water Heater - Instructions"
Continue reading "Temperature cycling up and down"
Continue reading "Hot water takes long to reach "
Continue reading "Brown water in hot water supply"
Continue reading "LP gas water heater pilot would not light." 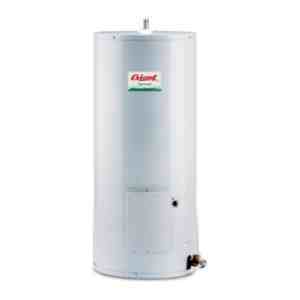 Gas and electric water heater leak repair guide. Detail explanation for water heater leaking, common reasons and troubleshooting leaky water heater from bottom, from top and from the drain valve. Continue reading "How to Fix a Water Heater Leak | Common Problems due to Leaking"
Installing a tankless water heater - best location, gas, plumbing and venting requirements. Find out how to install a Rinnai, Noritz, Takagi and other water heaters, tips and recommendations. Continue reading "Installing a Tankless Water Heater | Installation Tips"
How to troubleshoot rotten egg smell in water heaters? What causes the rotten egg odor, how to check and how to avoid it? Is it harmful for us? Continue reading "Rotten Egg Smell in Water Heater - How to Troubleshoot"
Compare tankless vs. tank water heaters to choose the best option for an efficient, reliable and long-lasting water heating in your home. 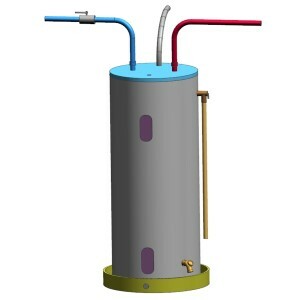 Continue reading "Tankless vs. Tank-type Water Heater"
PEX pipes guide – Everything you need to know about PEX and more! Advantages and disadvantages. Installation tips. Problems and how to avoid them. Continue reading "PEX Pipe Installation Tips - Benefits, Problems and More"
Having low water pressure at home can be frustrating and problematic, especially during the shower. Whether it is because you can’t bath as you tankless didn’t turn on or because washing dishes becomes a headache, having poor pressure is simply something you want to avoid. Continue reading "Troubleshooting Low Water Pressure | Causes and Repair Tips"
Continue reading "Best Water Heaters in 2018 - Gas | Electric | Tank | Tankless"
Continue reading "Gas Water Heater Troubleshooting Guide | Common Problems | Repair Tips"
Use the electric water heater troubleshooting guide to find the reasons and solutions why an electric hot water heater fails, produce less or no hot water. The troubleshooting guide helps you find the answers about heating elements, thermostats and more. 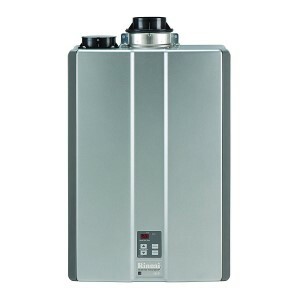 Continue reading "Easy Electric Water Heater Troubleshooting | Common Problems and Fix"
Takagi T-KJr2 tankless water heaters are the most popular models from all of Takagi. Explore indoor - T-KJr2 IN and outdoor models - T-KJr2 OS and see the review of the top features and user comments. Continue reading "Takagi T-KJr2 Review | Takagi Water Heaters"
Reviews of Takagi water heaters, including popular T-KJr2 and T-H3 models. Explore the most advanced Takagi tankless models with the condensing technology reaching high energy efficiency of over 95%. 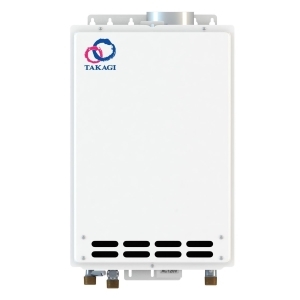 Continue reading "Takagi Water Heaters Review and Buying Guide"
How to repair ignition failure on tankless water heaters. Explore the main reasons, symptoms and how to fix them. 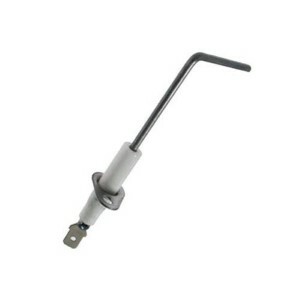 Ignition electrode testing tips. Continue reading "Fixing Ignition Failure Problem | Causes, Symptoms, Solution"
Westinghouse electric water heaters - affordable, reliable, durable, and efficient; providing hot water fast, for a single fixture or whole-house applications. Models review and buying tips. Continue reading "Westinghouse Electric Water Heaters Review | Buying Tips"